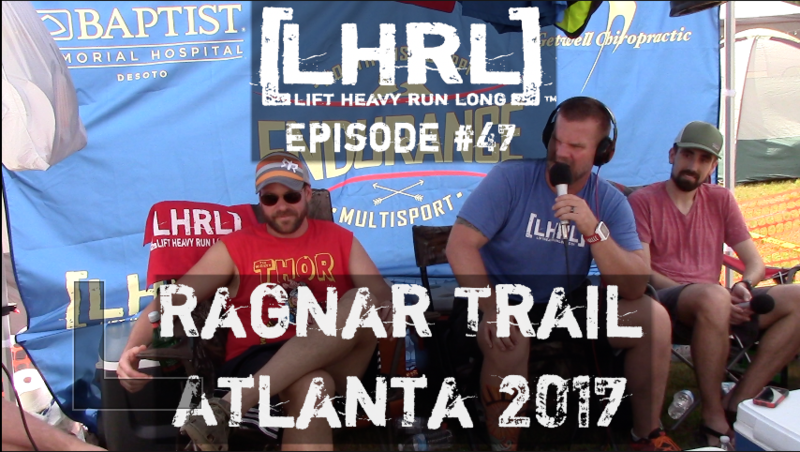 We had an absolute blast as the North Mississippi Endurance Team took to the highway and participated in the Ragnar Trail Race in Atlanta, Ga. Anthony Lane took charge and was able to organize what is essentially a group of derelicts, minus Amanda Horrell and April Hilsdon. Sean Hilsdon was our “go-to” guy when it came to camp set-up, and Drew Womack was there for entertainment and intimidation. April Hilsdon and Amanda Horrell made us look respectable, and Brian Williams was in attendance because of his experience on the trail and background in stealing Sean’s personal items. Christian Lemon was our ringer, who blew through the trail as fast, if not faster, than anyone who stepped foot on the course. After Sean was nearly arrested for trying to steal extra hamburgers, I challenged the group to a timed event around the red loop of the trail. They all conceded that they did not possess the speed or the agility that has been bestowed upon me by a loving God. So, I ran an alternative route, which was a little farther, and obviously much more advanced. The guys want to blow it off as my getting lost, but I simply ran a more advanced course. Anthony was rude and disrespectful, as he poured an entire plate of Sean’s homemade breakfast on the ground and calling it garbage. April tried to make Sean feel better about the emotional attack, but was inconsolable. This was probably the only window where I watched April act with any affection, as she spent a large portion of her time bullying me, and making me look foolish. April in Sean were in cahoots when they decided to set me up by blaring Tiny Tim’s “Tiptoe Through The Tulips” through the whole camp, and making it appear as it was on my playlist. I was devastated! Spencer Lowery vandalized our bib by tearing off the chip timer. Although one theory is that he had broken the sound barrier and flew into space, burning it up upon re-entry. We all believed to have heard a sonic boom, but it turned out to have been Anthony’s gas. Lucinda Anglin, the consummate pro, was there to provide camera footage and aid in production. Her good looks and charm was also used as a distraction while Sean tried to stuff more burgers into his fanny pack. At the end of the day, we had a great trip. I was elected MVP and was hoisted upon the teams shoulders. Amanda was unwilling to take part in the celebration as my body odor was simply too much for her to get within an arm’s reach. Next year…expect more of the same. Tiny Tim was in my head for hours after watching this. Thanks a lot. Only you guys can turn hanging out waiting for a race into an entertaining podcast. Well done! Haha! Thanks Tim. Yeah, that song is permanently etched in my brain. I appreciate the compliment. Thanks for watching!